| Technology and Infrastructure support you can trust. 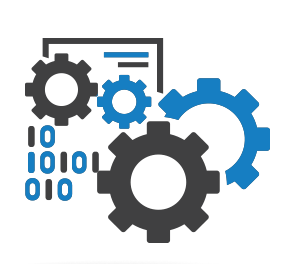 Our professional services team provides a start-to-finish methodology that unifies your mission-critical applications and infrastructure. We partner with you to pinpoint project needs for optimal strategic initiatives that directly address your goals. Implementing the proper disaster recovery and business continuity practices can greatly limit the risk posed by disasters, and even render them inconsequential. 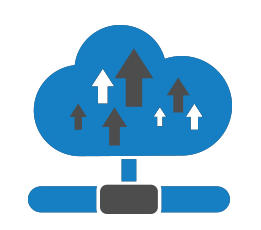 Disaster Recovery is a failsafe service within a cloud that enables the backup of data and information, along with its recovery. 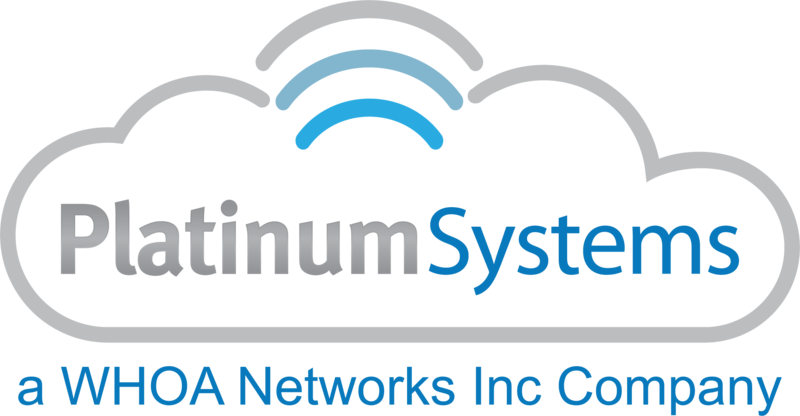 Platinum focuses our disaster recovery approach on the critical business systems, processes, and IT components of your business. With a plan ready for execution in the event of a natural or artificial disaster, your business’s information and systems will be protected. Whether you’re transitioning from an on-premise IT environment to the cloud, or migrating data from one cloud to another, Platinum offers a Migration Service to assist with this critical step in your cloud strategy. Commitment to deliver compliance and cloud services with integrated security Platinum's Public and Private Cloud infrastructure is ISO 27001:2013 certified, which is a widely recognized and valued certification. ISO is the only auditable international standard that defines the requirements for an Information Security Management System (ISMS). At Platinum, our IT hardware procurement services include determining and recommending which computers, systems, networks, or components will be best suited to our clients’ needs. Whether you need help building an entire system or determining which one specific product to add to your network, our IT professionals can help. 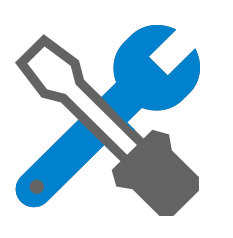 In addition to saving you time and money with our IT hardware purchasing services, we also offer a complete variety of infrastructure management services that can help your business install, implement, and monitor components or entire networks. 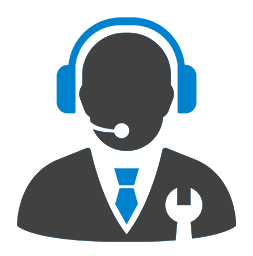 Our hardware purchasing services include servers, monitors, printers – and everything in between.